Loved this post! I’d be interested to hear more about the behavior modification techniques relative to flying and how they might apply in other situations. Likewise with the stress management. Interesting stuff! 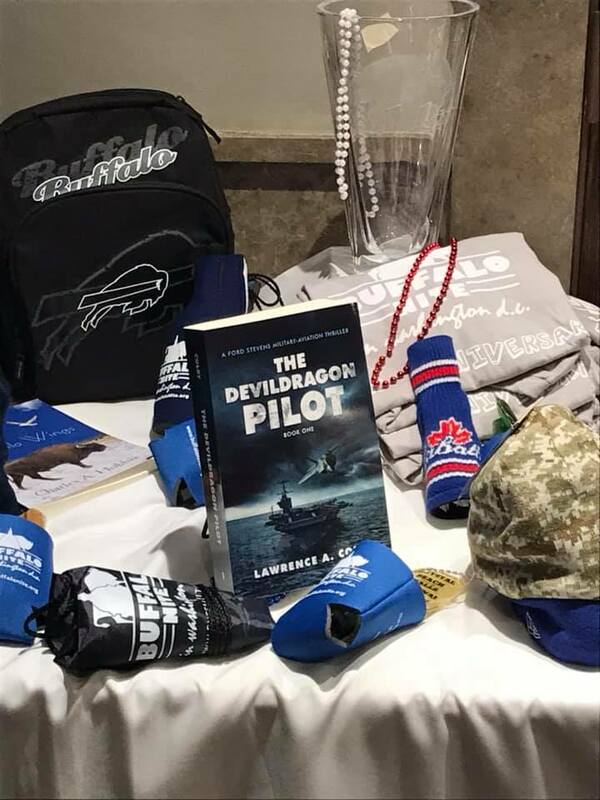 Next PostNext Seeking Devil Dragon Pilot Readers! Need your Aviation Photos for Instagram!